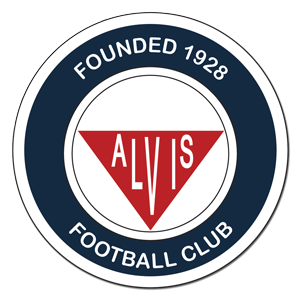 Alvis Sporting Club were formed in 1928, and up until 2011 they played in local leagues such as the Coventry Alliance. 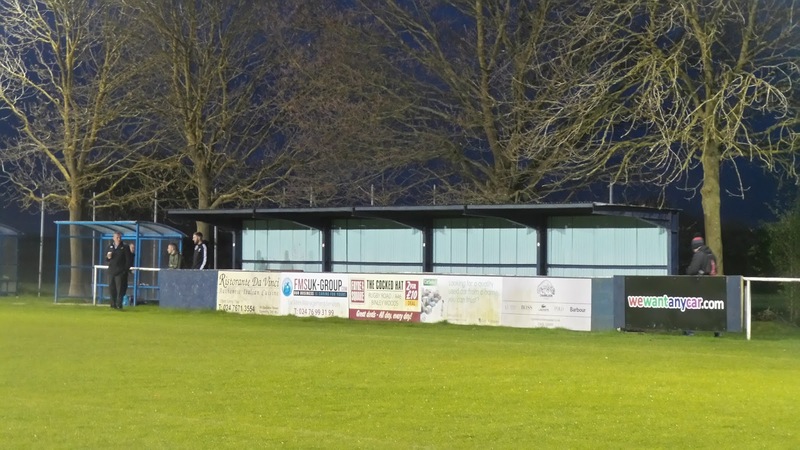 That year, they joined the Midland Combination in their second tier. After a 5th place finish in their first season, they were champions at the end of the 2012/13 season. Promotion to the Premier Division followed and it was a very good first season, with the club finishing 9th. For the 2014/15 season, the Midland Combination merged with the Midland Alliance to form the new Midland League at Division 1 level. 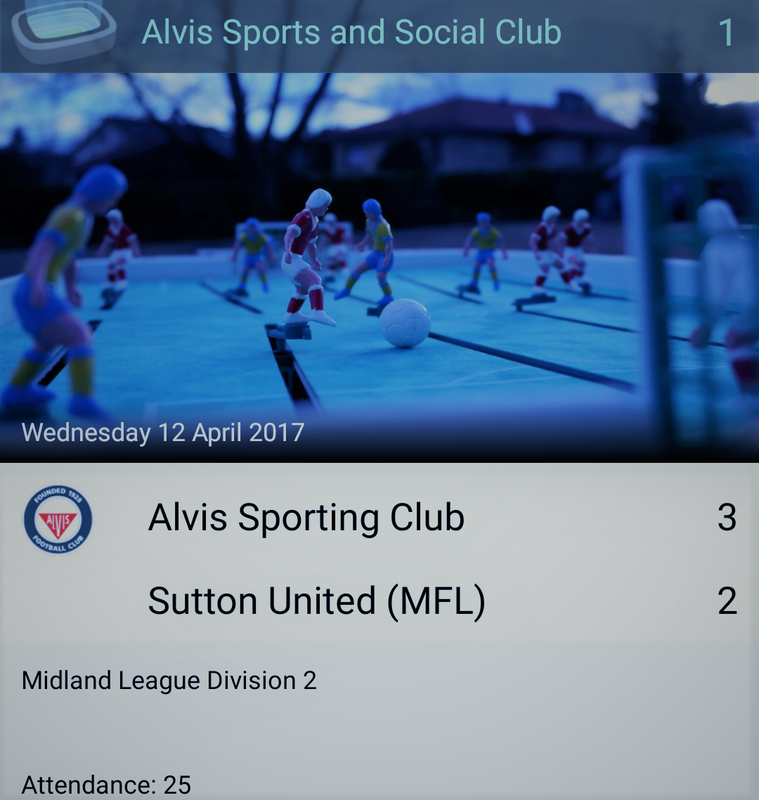 It was not a happy first season in the newly established league for Alvis as they finished rock bottom and were relegated to Division 2. Last season, they issued the perfect response, winning the league at the first attempt, winning 23 and drawing 3 of their 26 games. 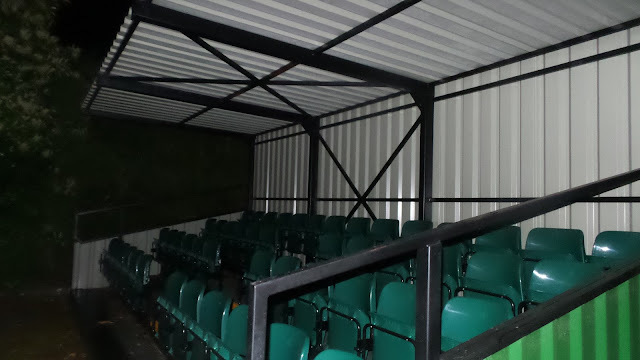 However, due to ground grading regulations, they were not allowed to take up promotion. This season has seen another good showing and they sit in 3rd place with plenty of games in hand to catch the top two. Though the club have never competed in the FA Cup or Vase, they completed a cup double in 2013 when they won the Coventry Charity Cup and the Coventry Evening Telegraph Challenge Cup. 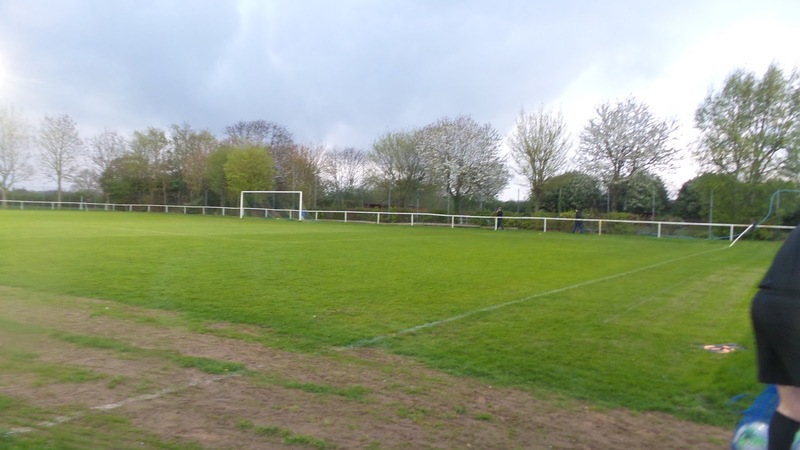 For the 2014/15 season, they established a youth team and now have one of the biggest junior set ups in Coventry with nearly 20 teams at various age levels. Former players include the former Coventry City and Sheffield United striker Patrick Suffo. This visit was decided a week previously whilst fellow hopper Chris and I were at Warboys Town. There weren't many options as it was nearing the end of the season, but this was the one that was agreed on by both of us. 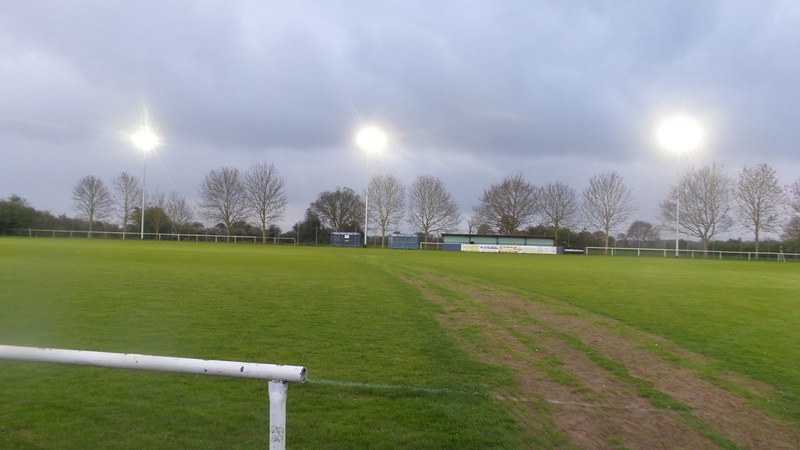 One of the options was Greenwood Meadows, though bizarrely with a few games to go, their arrogant chairman pulled the plug on the club, refusing even to play the last few games of the season. You have to feel sorry for the fans, volunteers, players and opponents who have had their season thrown into uncertainty over the selfish actions of one man. 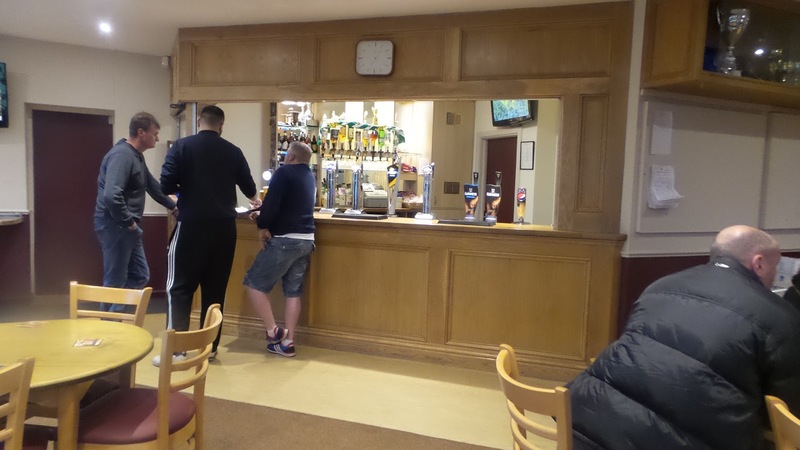 Ideally, I'd have preferred to do a game with something near the ground, but in any case, I found a reasonable looking pub with food in Coventry a couple of miles from the ground. I'd found us a decent pub called The Gatehouse Tavern for dinner. There was street parking outside, but it was unclear whether we were allowed to park here or not. With no lines on the road, I decided to chance it, though it seemed too near the town to be feasible. We asked in the pub and they thought it was OK. We had a pint to start, while we waited for dinner. 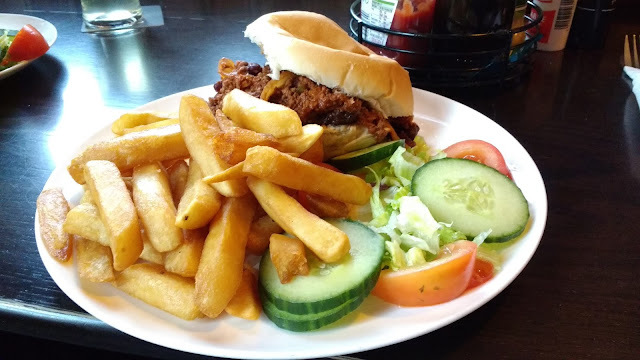 The chilli burger was fantastic, home made as promised, big portions and you could taste the care that had been put into it. One of my Twitter contacts said it was the best pub in Coventry and I wasn't going to disagree. It was one of those places that you just wanted to spend all evening in, but with driving responsibilities and kick off 40 minutes away, I couldn't indulge. We got to the ground around 7 and went in the bar to keep warm, watching the Juventus game on TV while we waited for the game to start. There was no programme, but entry was a reasonable £4. We met fellow hopper Lee West and talked to him during the game, whilst standing just inside the gate, near to the edge of the area that the visitors would be shooting. Sutton United's more famous namesakes reached the FA Cup 5th Round this year, capping off a remarkable run with a respectable defeat to Arsenal. 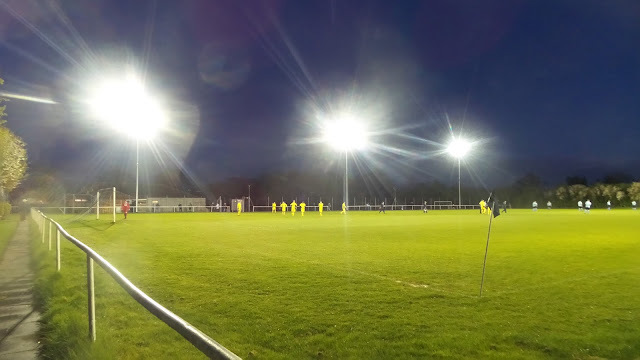 This version was from Sutton Coldfield and came into the game on the back of an 8-1 win over Hampton on Saturday. 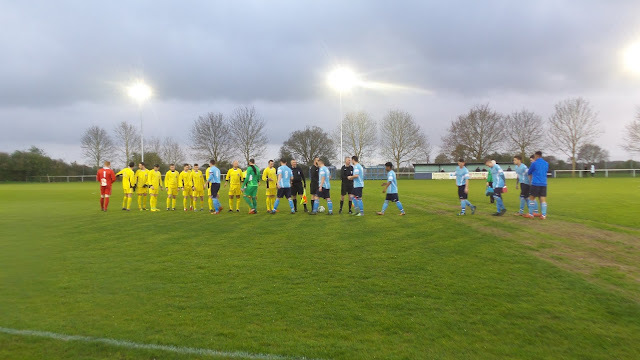 Alvis started well, and they were ahead after just four minutes. It will have been a disappointing one to concede from the visiting keeper's point of view as he allowed the ball to be put through his legs. from close range. Sutton equalised on 10 minutes when their number 9 sent a looping shot over the home keeper. They took the lead on the half hour when the same player got his second goal, heading home a pinpoint cross. The visitors had been the better side and good value for their lead in the first half. 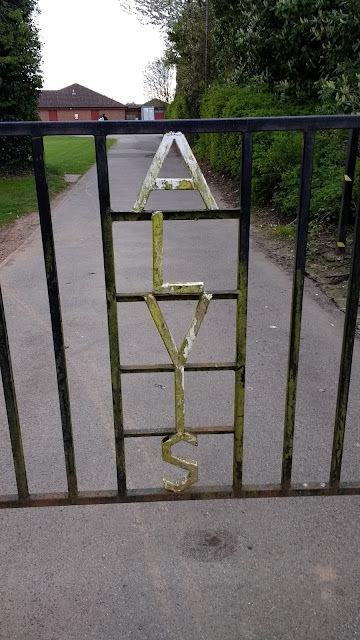 The second half was a different story as Alvis took control of the game. They equalised on 67 minutes when Kiam Galdins volleyed into the top corner after the ball broke to the edge of the area. The hosts took the lead on 78 minutes when the ball was prodded home from 8 yards. With no further goals, Alvis held on for a win, continuing their quest for promotion back to step 6. We left at 9.25, making good time. I tuned into BBC Radio Leicester to hear how the Foxes got on against Atletico Madrid. They were unlucky to lose 1-0 as the Spaniards were awarded a penalty that never should have been. They still have a great chance in the home leg next week, and it was good to hear some local perspective on the game. I dropped Chris off at 10.20 and made my way home. I was making my way steadily home when a generally bad day got worse. Near Tring, on the Icknield Road, a fox ran out right in front of me, giving me no chance to brake and I caught it a glancing blow. It was a touch of luck for the animal that I was coming to a roundabout only doing 15 MPH and it trotted off. Sadly my car wasn't as lucky and although the flimsy bodywork wasn't too badly damaged, bar losing a decal, the inside suffered a lot of damage including the windscreen washer bottle. 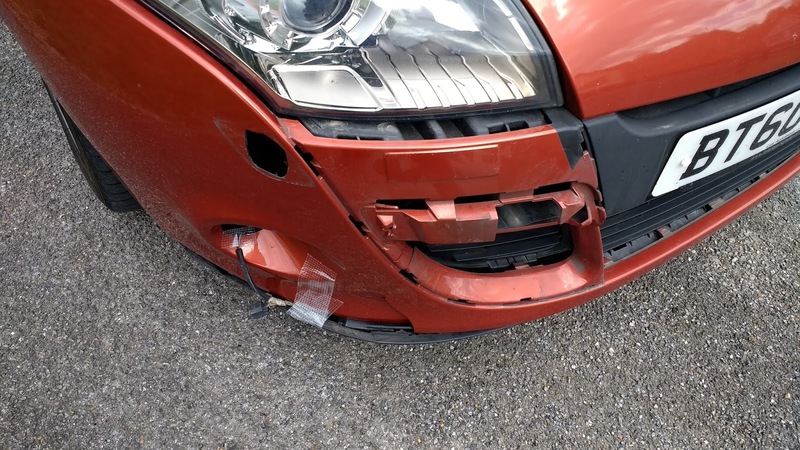 I've had really bad luck with animals in the last few years - after 16 years with no blemish on my no claims bonus, I've managed to make it a yearly occurrence since getting my new car. It seems to attract Kamikaze animals, with me having a couple of near misses too where I had time to react. I only hope that it's not too much of a big bill, as I can ill afford another insurance claim. I got in at 11.20, feeling not too great after the days events. I barely got a wink of sleep before getting up at 4 am, what with worrying about the cost of the incident. It had been a bad day, with a brief respite for the football, which had been the only good part. 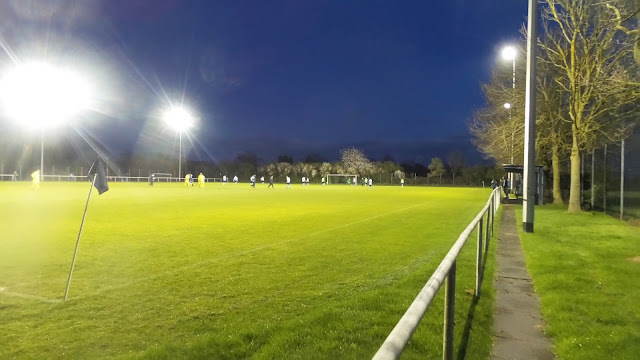 GREEN LANE is really a social club with a football team attached. You get a sizeable bar, with a decent range of drinks. To keep you entertained there are pool tables and TV showing the latest BT and Sky games. 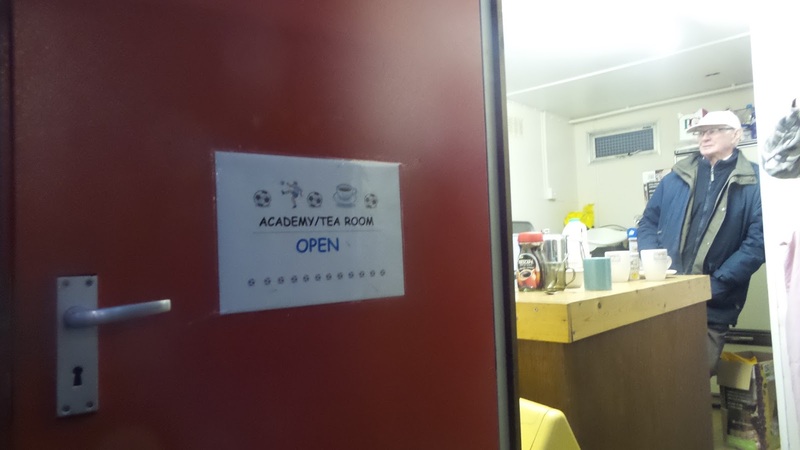 Outside is a small hut serving hot drinks and snacks. Nearby is a chip shop and possibly other local facilities. The ground itself is caged and floodlit and has a small area of standing cover on the far side. To comply with the ground gradings, seating is needed, and this is on site. You'll not get the greatest of views from this at present, however, as it is in the car park, facing a hedge. It's one of those standard metal type ones, holding around 50 under cover.